Worst of the Series! End of the Series? 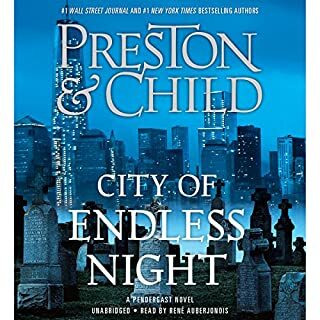 This was not a typical Pendergast novel. It seems that Preston and Child just phoned it in. The story was forced, most of the interesting characters that we expect in these novels were nowhere to be found. The plot was thin as a razor and the character development was simply non-existent. Very disappointed. I think this series has run its course. 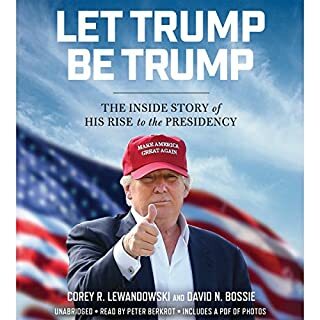 If you really want to know why Trump won and Hillary Lost, this book explains it all. Trump took everything that made him a successful businessman and applied it to his campaign. Hey Hillary, if you want to know why you lost, it wasn't the Russians. It was the Americans!! MAGA!! Cut out the Trump Bashing! Othewise a Great Book! This was a really well told story. It kept my interest throughout. Welliver has come a long way from his first reading and now has this thing down pat. It is easy these days to bash the President and all the references to the &quot;Russia Russia Russia&quot; conspiracy was totally uncalled for. Yeah, anyone can bash Trump and Conservatives. That's easy. Just try to put a favorable reference to Trump and you get an army of boycotters who will give you a bunch of 1 star ratings and call you a Nazi. I gave the Story a 3 star rating, not because it wasn't a good story, but the politics kinda took away from the story. Connelly needs to know that most of his target audience are people who voted for Trump and hold to conservative principles and ideals. 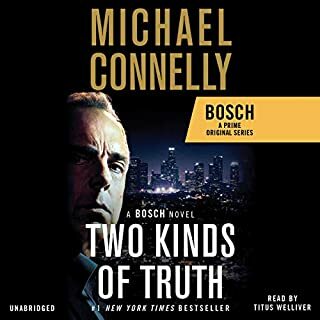 I personally am sick of unnecessary political references in everything from the NFL to Harry Bosch. We read these novels to escape all that nonsense. The history of the United States displays an uncanny pattern: At moments of crisis, when the odds against success seem overwhelming and disaster looks imminent, fate intervenes to provide deliverance and progress. Historians may categorize these incidents as happy accidents, callous crimes, or the products of brilliant leadership, but the most notable leaders of the past 400 years have identified this good fortune as something else - a reflection of divine providence. I'm not done with listening to this book but I felt compelled to review it. 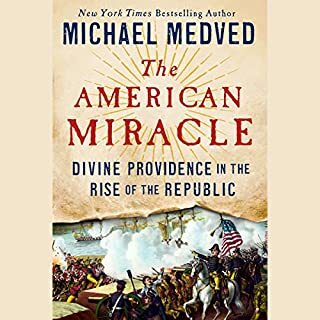 Medved has put together a very compelling case for the fact that God has indeed "Shed his Grace on Thee". Lots of historical information that I, as a history buff, had never known or considered before. The only caveat is that Medved reads it a bit slow. I had to crank it up to 1.25 speed. After that it was perfect. 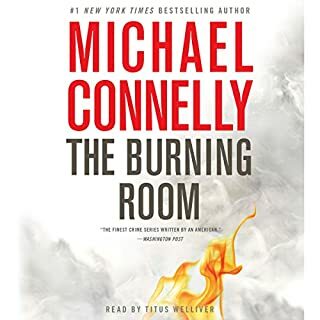 Otherwise it was one of the best author read books I've listened to. I just finished this amazing book. 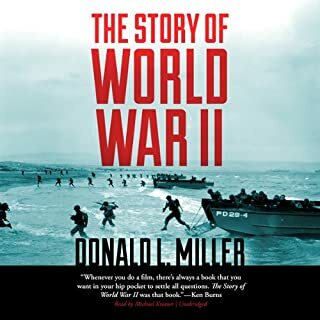 It was just enough detail to cover the whole war (Europe and the Pacific) without getting bogged down in minutiae. It held my interest for the entire 25 hours. Perfectly read by Michael Kramer. 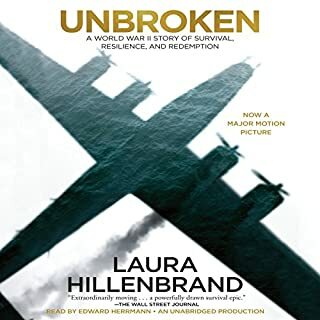 If you are a WWII buff or just interested in the subject, you can't go wrong with this one. 5 stars all the way! I just finished listening to this today and I immediately started it over. What a wonderful presentation of the gospel and an explanation of what it means to be a Christian. Simon Vance's presentation was flawless. I would like to memorize this book. I suspect I will listen to it more than twice. Slow it Down! It plays better at 1/2 speed! This is my favorite Chandler book and I was really excited when it came out as an unabridged audio book. 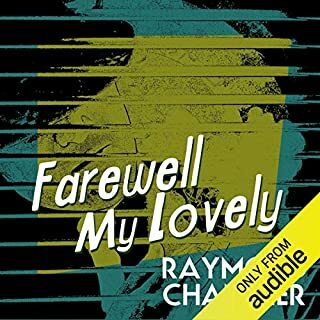 Ray Porter read this book like he was in a hurry to finish it, which is the last thing you want to be when reading Ray Chandler. However I decided to slow it down and played it at 1/2 speed and it was just about the right speed. It was an enjoyable experience at half speed. If you do download this book, set your device to play it at half speed and you will enjoy it a whole lot more. Ray Porter's performance is actually good if you slow it way down. 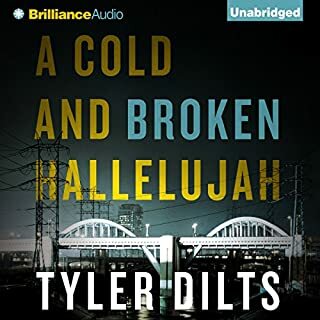 On a sweltering September night, Long Beach Homicide Detective Danny Beckett is called to a grisly crime scene at the mouth of the Los Angeles River. A defenseless homeless man has been burned to death by three teenagers with gang ties. The suspects are already in custody, and the evidence is overwhelming - but when one suspect’s brother is targeted for murder, Danny starts to think there may be more to this seemingly clear-cut case. I wanted to like this book but I just couldn't. The performance was stilted and the story just couldn't hold my interest. I kept going hoping it would get better. It didn't. The descriptions of Long Beach were pretty good. To be honest, I was about halfway through the book when I realized I didn't even know the name of the main character. The sad thing was, I didn't care. I have over 300 audio books in my library. I had been putting off listening to this one for a long time because it just really didn't seem that interesting on the surface. Well this one was a huge surprise. 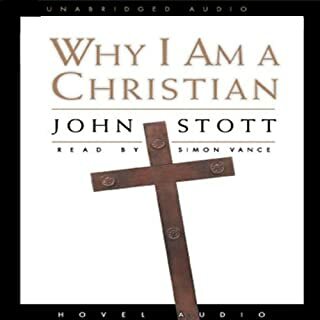 This is far and away the best audio book I have ever listened to. I won't get into the details of the story, except to say that it is true. Just buy it, and start listening to it. You will not be disappointed. If I could, I'd give it 10 stars all around.